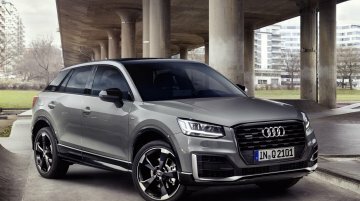 The Audi SQ2 is celebrating its world premiere at the 2018 Paris Motor Show. 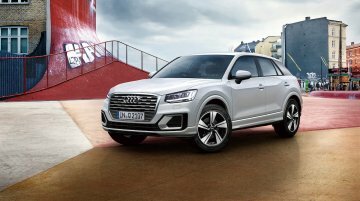 The hotter 'S' variant sports a more aggressive styling and a new powerful engine for those seeking a more dynamic Audi..
Audi India’s current entry-level SUV is the Audi Q3. 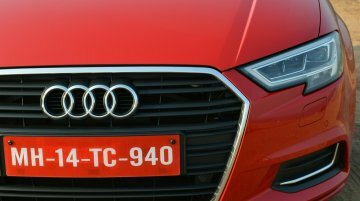 According to a report from The Economic Times, the company plans to launch an SUV positioned below this model, possibly the Audi Q2. 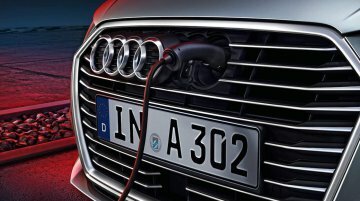 Earlier this year, IAB revealed that Audi has confirmed the Audi SQ2 and that its launch will take place this year. 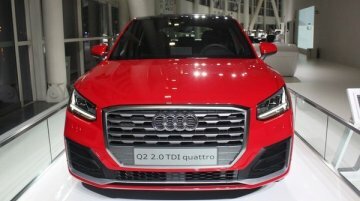 Now, Audi’s Technical Development chief Peter Mertens has indicated that the sportie..
Audi launched the Audi Q2 internationally last year. 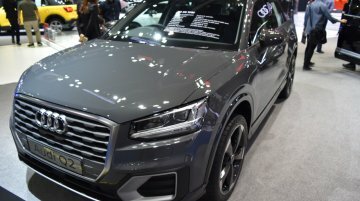 Next year, the Audi Q2 L will go on sale in China. 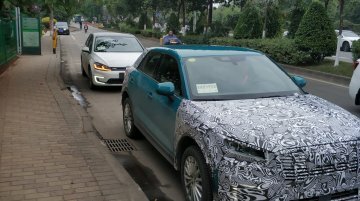 At a later stage, a pure electric Audi Q2 L will follow. Celebrating the Audi Q2’s domestic launch, Audi launched the Audi Q2 1st edition in Japan in April. Now, it has launched the Audi Q2 Touring in the country. 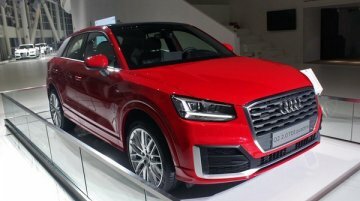 Audi is displaying the Audi Q2 at the 2017 Dubai Motor Show. The company had launched the urban SUV in UAE in March this year. 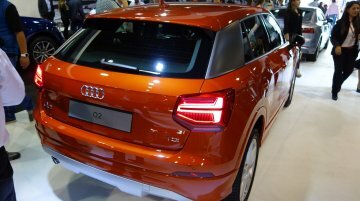 The Audi Q2 is 4,191 mm long, 1,794 mm wide and 1,508 mm tall. 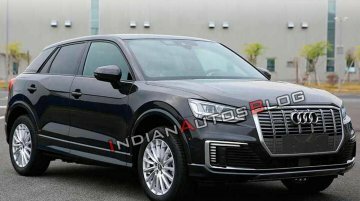 It..
Reports last year said that Audi is considering a long-wheelbase version of the Audi Q2. 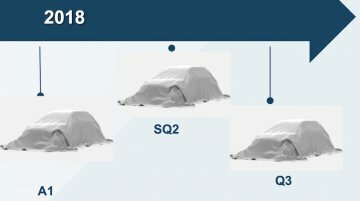 Now, biauto.com has revealed through images of the Audi product planning presentation that the Audi Q2 L is not..
Audi is now represented by Meister Technik in Thailand. 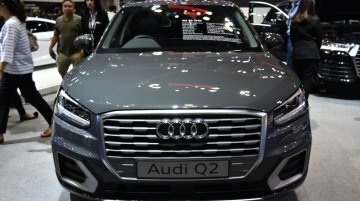 The India-bound Audi Q2 made its Thai debut at the 2017 Bangkok International Motor Show, along with a new authorised distributor, Meister..
Makes its local debut at the show. 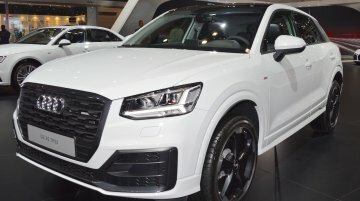 Along with the new Audi A4, the compact Audi Q2 made its Colombian debut at the 2016 Bogota Motor Show this month. Below are the compact SUV’s live images from..
Expected to launch in India next year. 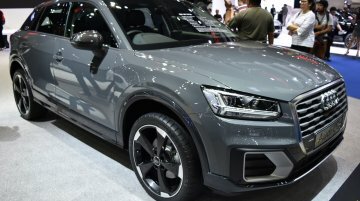 The Audi Q2 was unveiled at the 2016 Geneva Motor Show, and now, the company is showcasing the crossover in China ahead of its expected launch in the country..
Will go on sale in late-2016. 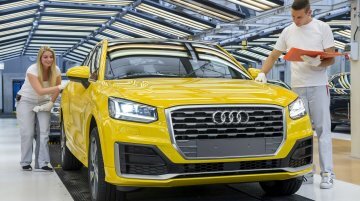 Audi commenced the production of the Audi Q2 in Germany last month. 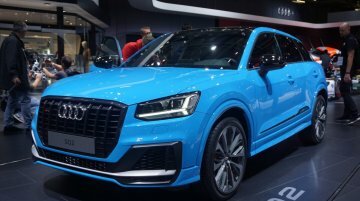 Now, the company has revealed the Audi Q2 Edition #1 and announced that it will reach dealerships i..